Three months after confirming her pregnancy in a glamorous Rodarte shoot (totally casual), Kirsten Dunst has reportedly given birth to her first child. Multiple sources confirmed to People that the actor and her fiancé, Jesse Plemons, welcomed a son over the weekend. “Everyone is doing great,” a source told the outlet. 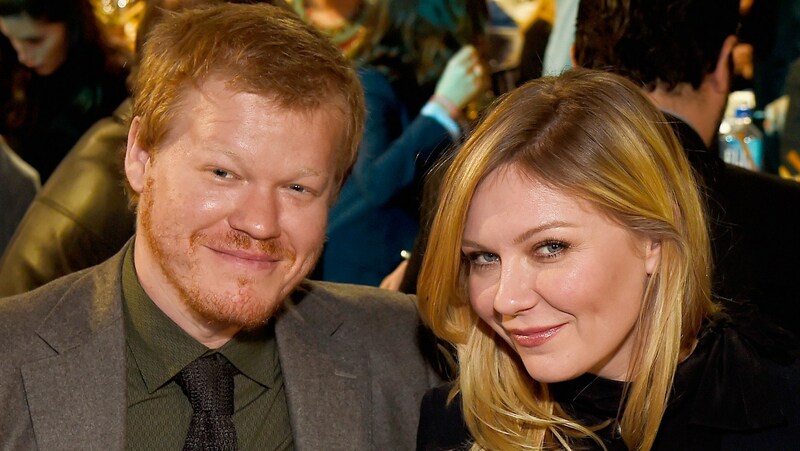 Dunst and Plemons met in 2016 when they played a married couple in the critically acclaimed TV series Fargo. Proving that life can indeed imitate art, they got engaged within the next year and, well, the rest is history. The couple hasn’t yet publicly commented on the birth, so we’ll just have to wait to find out the baby’s name. Perhaps he’ll join his mom in a photo for Rodarte?